I have to confess something… I might be obsessed with this kind-filled holiday that we call Thanksgiving. 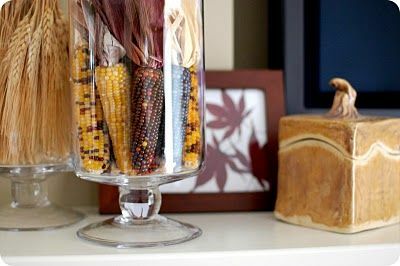 That’s because with these 21 Ideas for Celebrating a Simple, Natural Thanksgiving: Eats, Decor, Gratitude, we have so much fun bonding over how awesome our vases look with the corn and candle sitting on the beautifully plated dining table and how much we love the holidays. 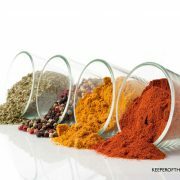 Mixing cooking, creativity, and natural living with your kids and loved ones are pure blessings to the soul and heart. I’m beyond grateful. 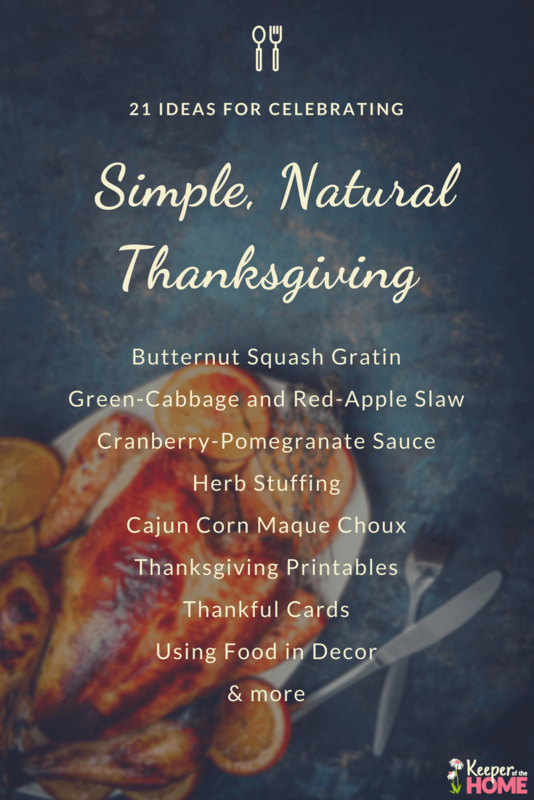 I had far too much fun putting together this selection of tasty-looking real food holiday recipes, frugal and nature-inspired decor ideas, and gratitude printables and activities for you. 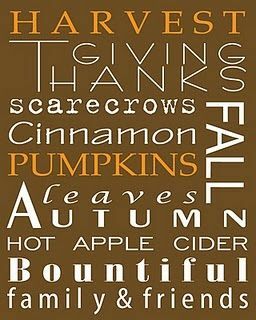 This is only a small portion of all that I found, and if you’d like, you can peruse my entire Thanksgiving folder on Pinterest. What a unique and tasty looking salad! Love the apple presentation! 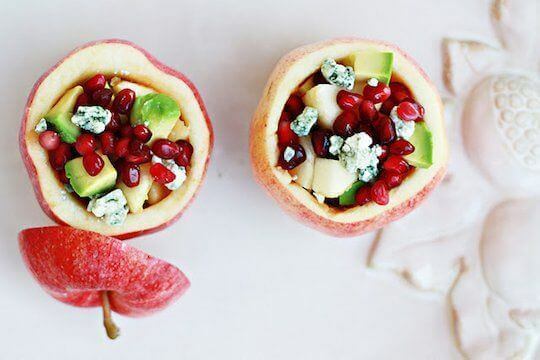 Apples, avocado, blue cheese (an accidental theme), and pomegranates (a delicious and healthy, but also accidental theme). 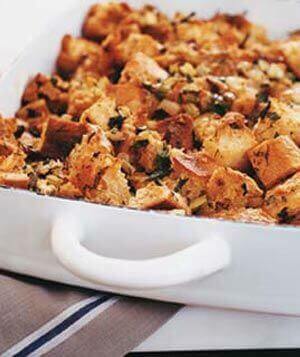 Herb Stuffing- a simple but tasty looking variation. 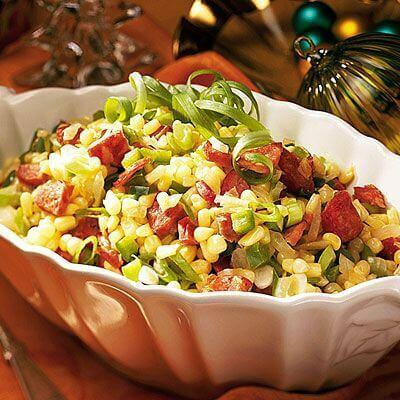 Cajun Corn Maque Choux- this creative and distinct salad sounds delicious and looks so colorful! Spending money on fancy decor items just isn’t necessary. 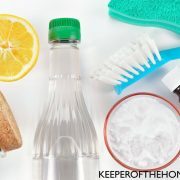 When you work with elements from outdoors, the garden or market, or even your own pantry, together with items you may already have and some creativity, the possibilities are endless. Love this! 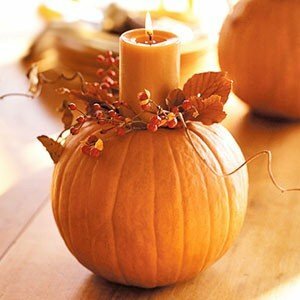 The small pumpkin with cute schrubs and a candle is the cutest idea! Clever as ever. These would be perfect on a mantle or used as a place setting decoration. I’m all about using food in decor. 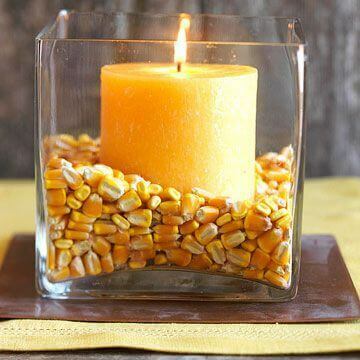 Indian corn is already gorgeous, but in a hurricane vase it’s even more stunning. 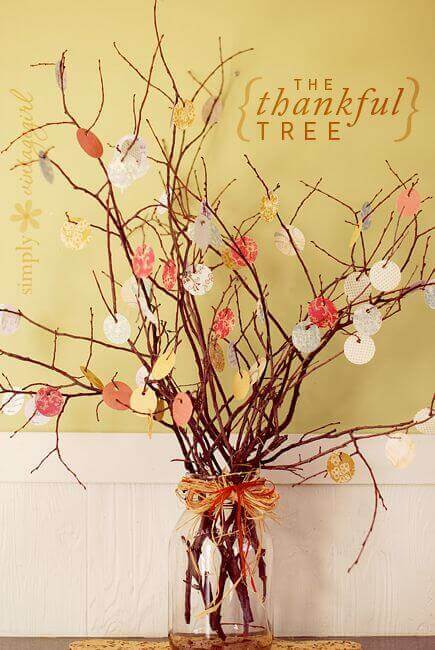 Take twigs from the backyard and then embellish with thankful thoughts from yourself and the rest of the family. That has to be one of the most creative uses of food in decorating that I have ever seen! 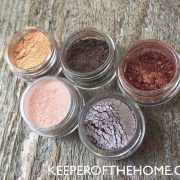 So easy, but beautiful, warm, fall colors. This is the type of thing that I could definitely see myself doing. Just lovely. 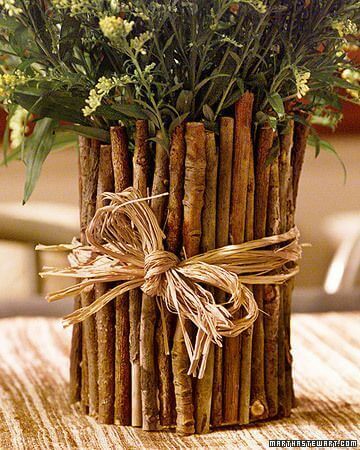 Get the kids to gather sticks and put this together easily. I love printables like this because I’m not much of a decorator. But, put this in a yard sale or thrift store frame, with some candles or mini pumpkins (or gourds) and you’ve got a really cute look. 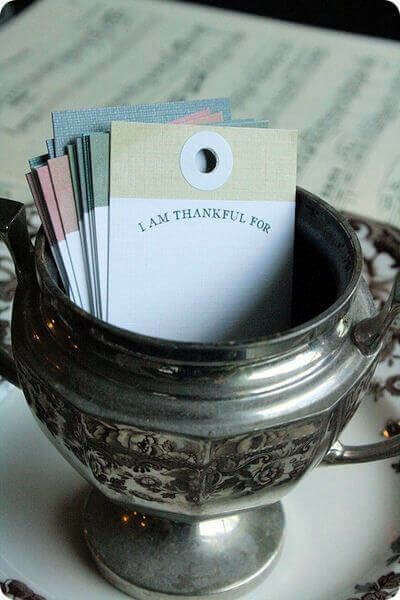 Click through to the original site to see some different ideas for using these Thankful cards. The ultimate reason for our thanks. Just beautiful and naturally elegant. 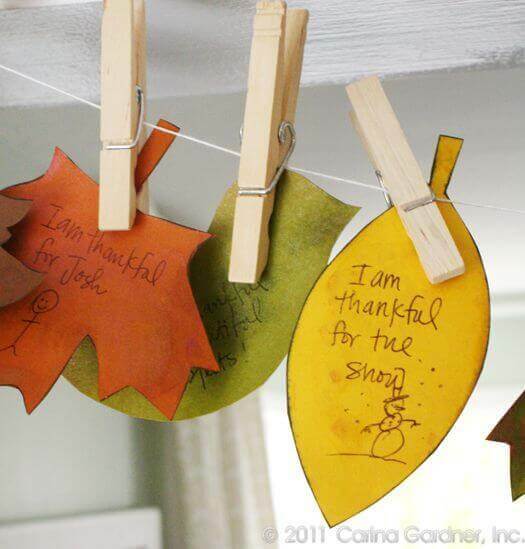 Perfect for young kids to express their thankfulness. 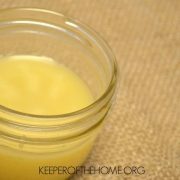 Fun homeschool activity! 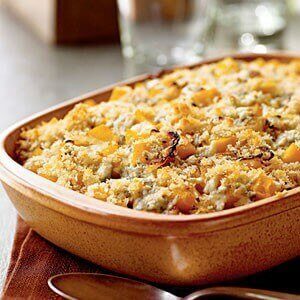 What other simple and frugal Thanksgiving inspiration have you found? 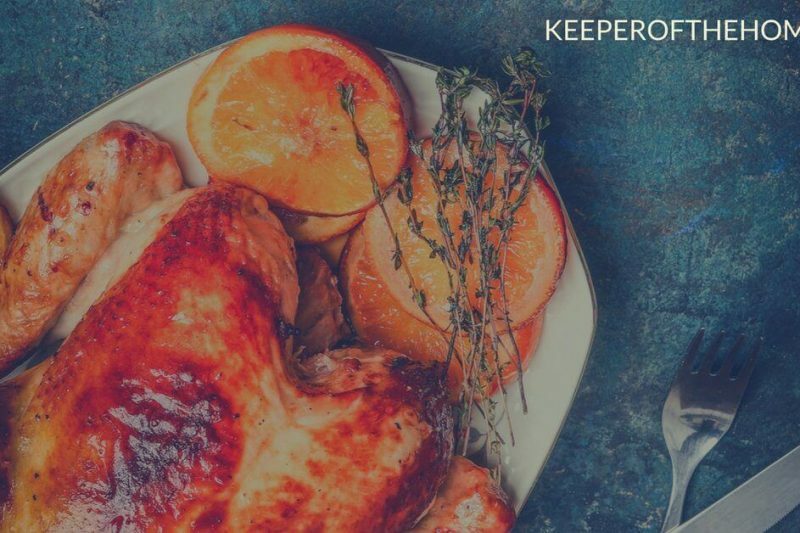 What will you be doing as you celebrate Thanksgiving this year? Top photo by Fr Lawrence Lew, O.P. 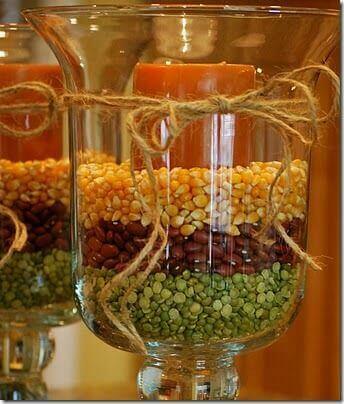 I LOVE the display with the Indian corn in the hurricane vase. WOW! So simple but so elegant. I could do that, but I had a mean little mouse rodent sneak into my basement and eat all my Indian corn. I try not to be bitter…..stupid mouse. 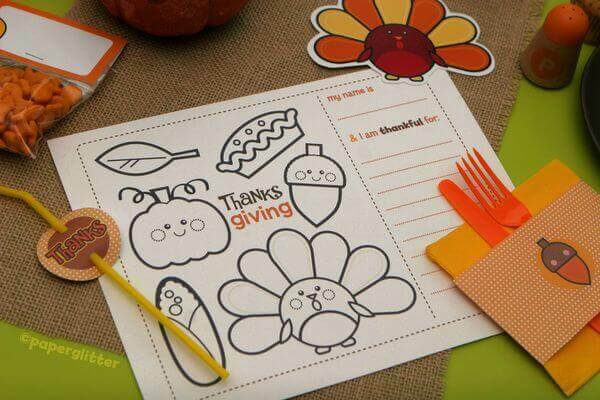 Cute table mats for kids… Great ideas to get the kids involved! 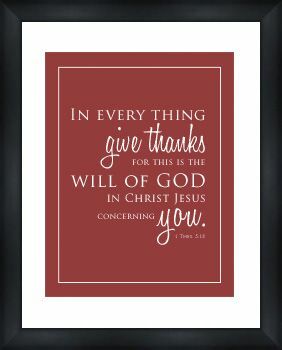 Hope your Thanksgiving was blessed last month! 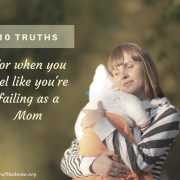 Stephanie, I just discovered your blog via Raising Homemakers, and I confess that I’ve been sinfully browsing around while I should be grading homeschool work and doing laundry! I’m so glad to have found your blog and will be back often. Thanks for all the great ideas! I often gather things that I think I can use for decorating, but don’t have that vision to put together a centerpiece or decor item. 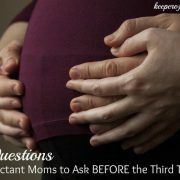 These ideas will help a lot, and I love that I can do each one in a mininmal amount of time! I’m in Michigan, so we celebrate this Thursday, is it the same in Canada? Either way, have a blessed Thanksgiving! You and I have the same tastes! I’m definitely pinning this post for next year. 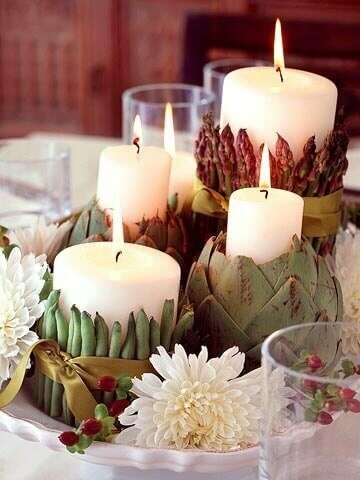 I like the your decorative ideas, it’s very creative and beautiful. 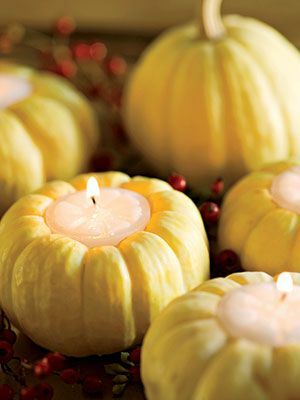 These decorative create a festive environment and make the thanksgiving so memorable. 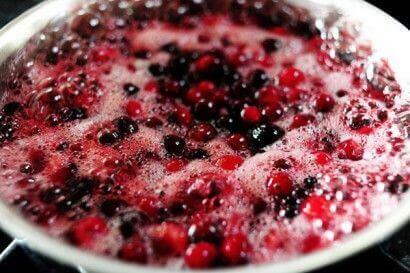 I love the recipes also, thanks to sharing this awesome post. 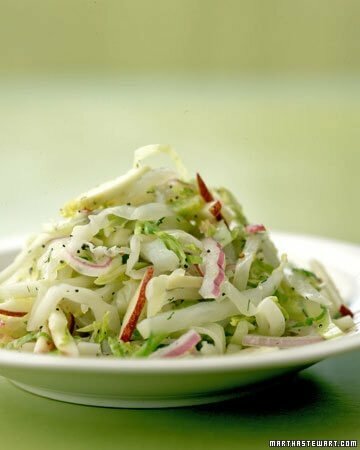 The Green cabbage with Apple Slaw was so good! What a nice change from the broccoli sald 🙂 Thank you for the recipe!